The Korean giant, Samsung sells tens of millions of smartphones every year, but more than 4 million of them were returned to the company for service in US only. These stats about the company were revealed in a trial this week. 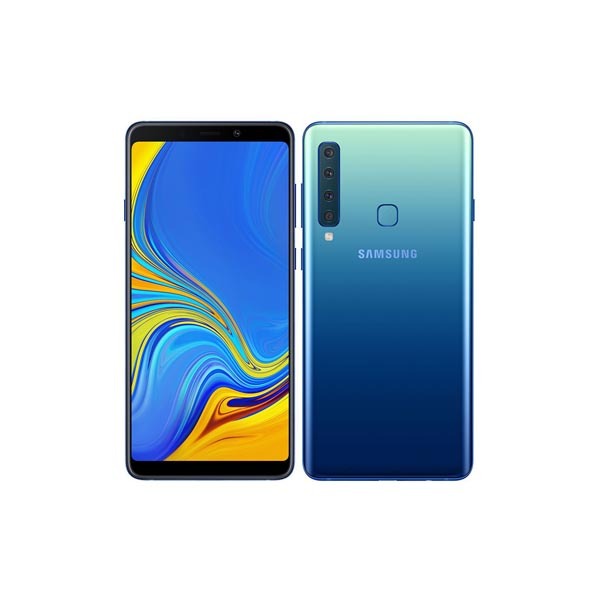 According to Timothy Sheppard, a vice president of operations and finance who oversaw service and logistics, the return rate of Samsung smartphones was between 4 million to 5 million a year back in the 2010 to 2012 time frame and another 1 million for broken screens. The numbers were revealed while testifying in US District Court in San Jose, California, at the seven-year-long patent trial against Apple. Although the company said that they have significantly reduced the return rate since then. Such trials offer an inside look at a company when the spotlight shines on employees and operations ordinarily hidden away from public view. However, companies can embrace the release of such sensitive or potentially unflattering information if it serves a greater goal. 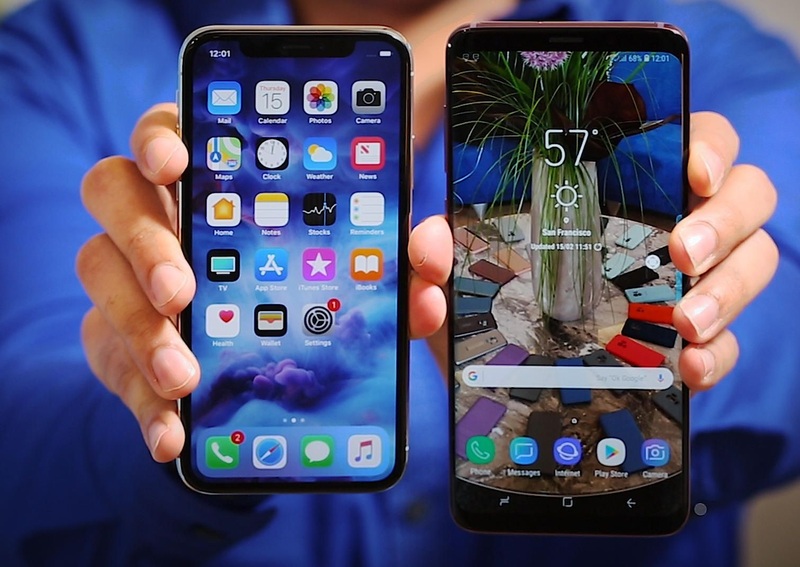 Looking at Samsung’s case, the greater goal is trying to reduce a patent infringement damage payment to Apple from Apple’s suggested $1 billion to its own preferred $28 million. For that kind of price cut, Samsung is willing to take a couple lumps in public. 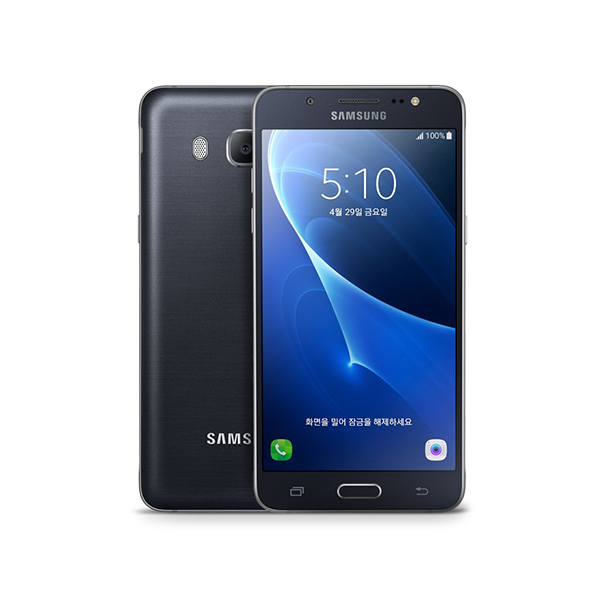 The Korean giant is trying to establish in the trial that phones can be disassembled into constituent components and with doing so, it could minimize the costs. 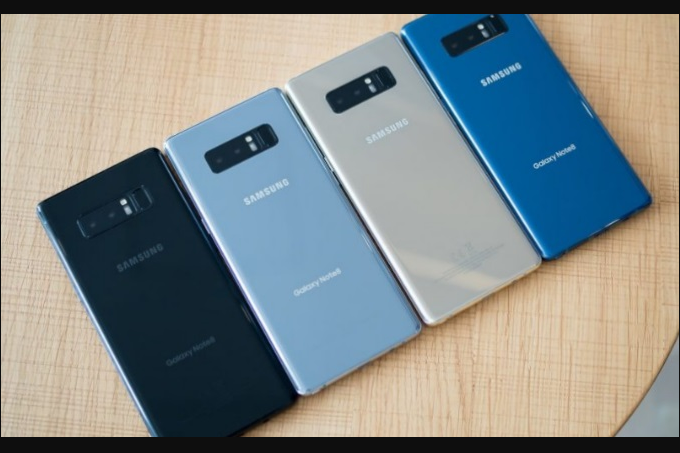 By persuading the judge that damages are based on profits from components rather than the full phone and for such a case it can be financially smart for Samsung to show its repair operation as a big business, in fact, so big that they had to build a factory in the US to handle it. According to IDC, Samsung sold 74 million phones in 2017. And if 4 million were returned that year, it’s hard to say what fraction of 2017 Samsung phones actually had problems, given that the smartphones are often used for several years. Have you ever returned your Samsung smartphone? Let us know in the comments below.